Preschool tours are held in the mornings at 10.00am on a variety of days during the term. Please use the online booking form to schedule your visit. 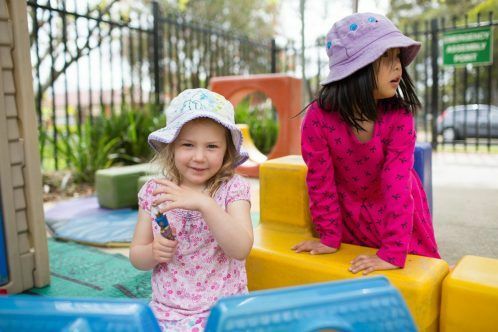 If the times available do not suit, please email preschool@learninglinks.org.au or phone the preschool on 8525 8230 to book a suitable time.